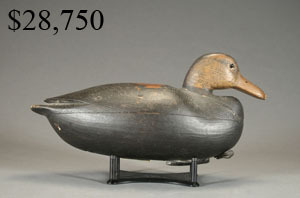 750+ lots. 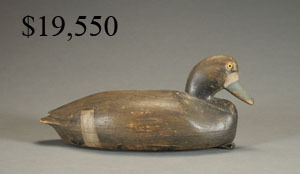 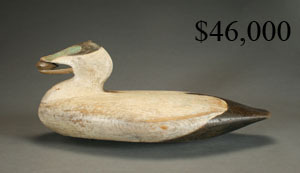 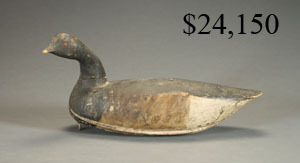 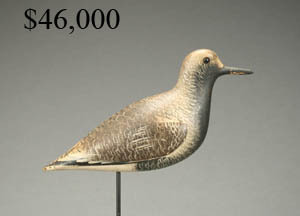 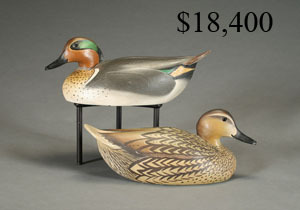 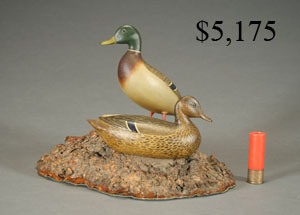 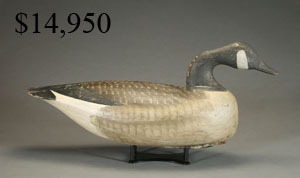 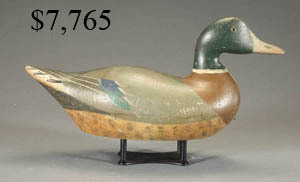 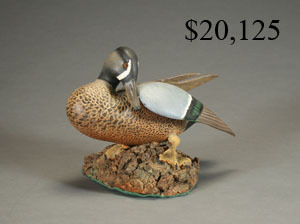 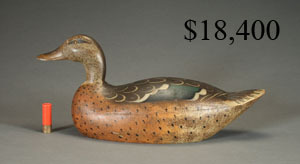 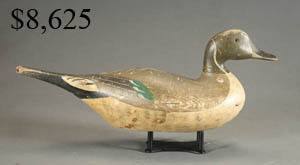 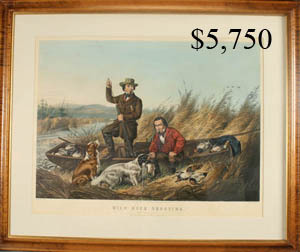 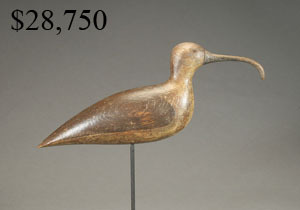 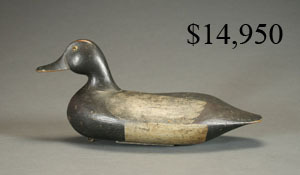 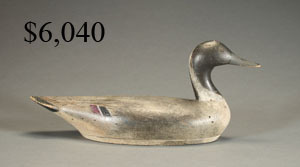 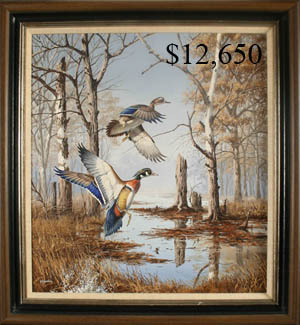 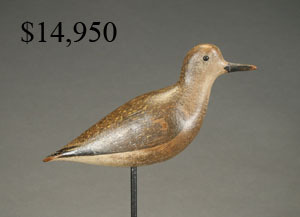 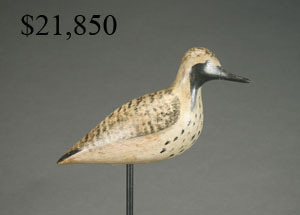 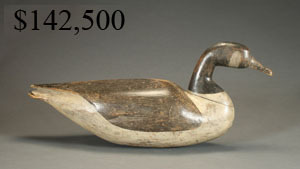 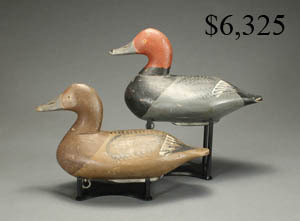 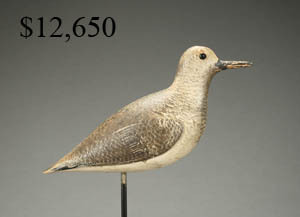 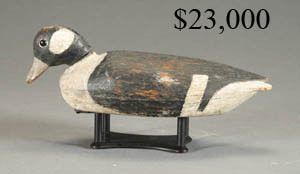 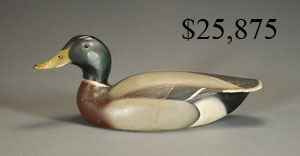 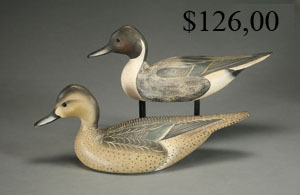 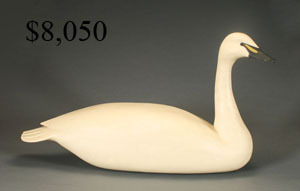 Featuring decoys from the collections of Phil Williamson, Jerry Ferguson, William and Mary Blue Huey, Eustace K. Shaw, Dan Brown and William Walper III . 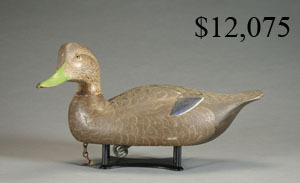 Gross sales - $1.77 Million. 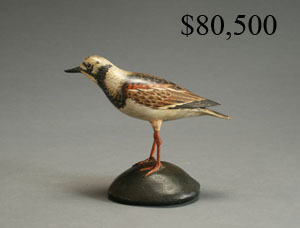 Bluebill by John Blair, Jr.